Gjersoe Inc is a young and energetic law firm driven by three core principles namely: Integrity, Service, Success. 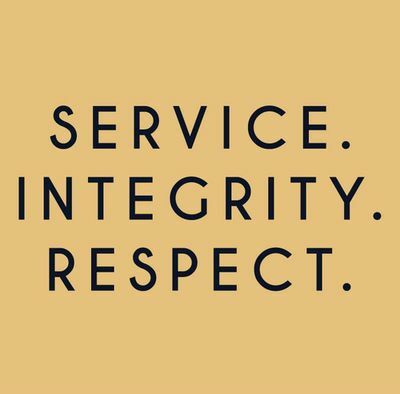 These three pillars are the foundation of any relationship that the firm develops with its clients. For more information please access our website. Gjersoe Inc is a niche commercial Sandton law firm, based in Sunninghill that can assist you with all your requirements in starting, running and growing a business. For more information please access our website.